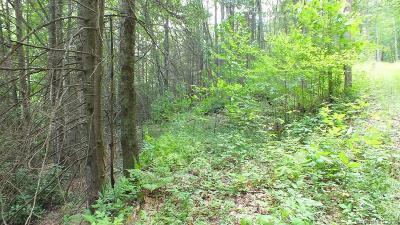 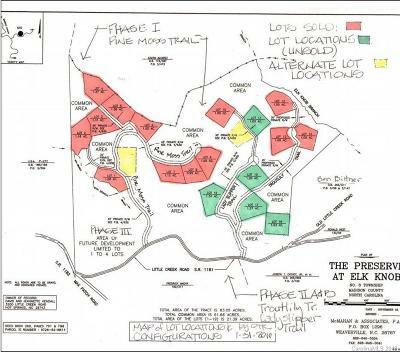 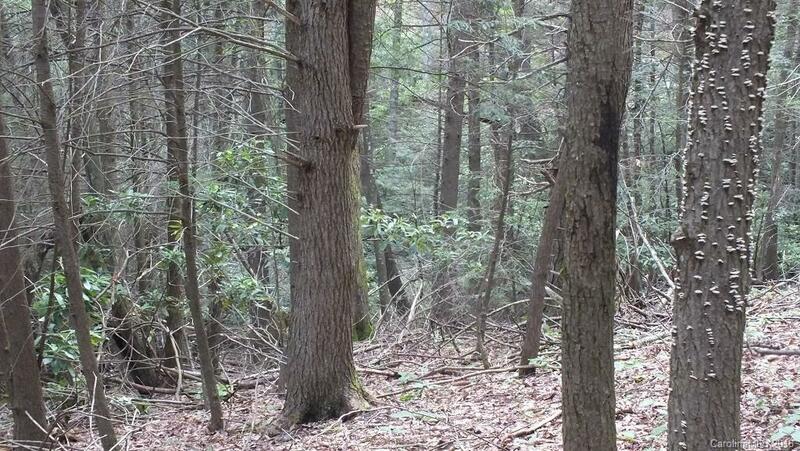 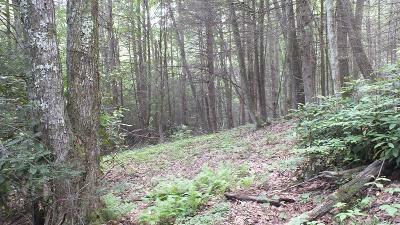 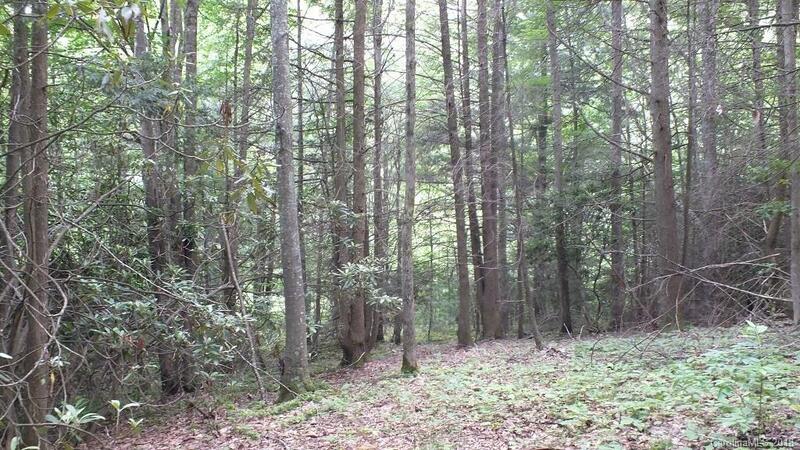 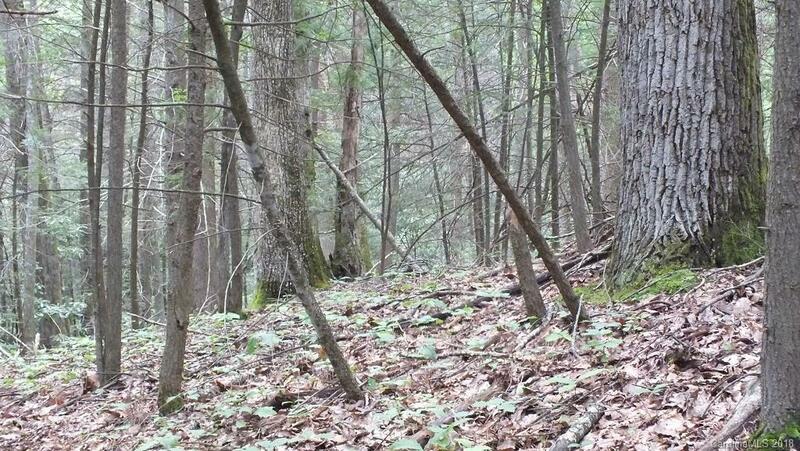 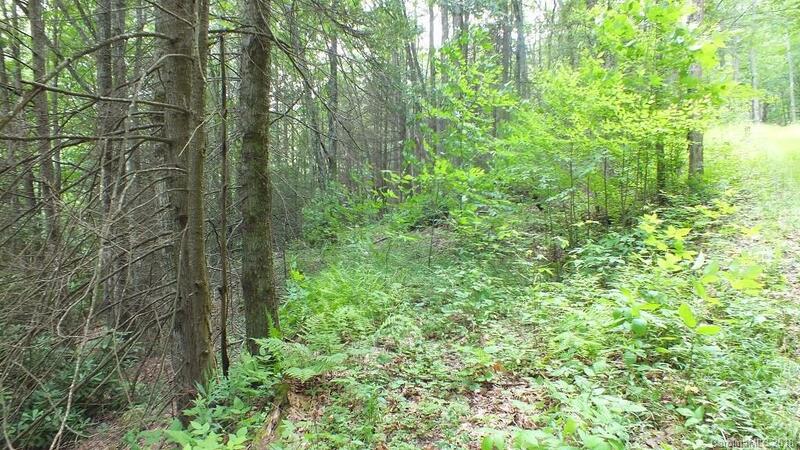 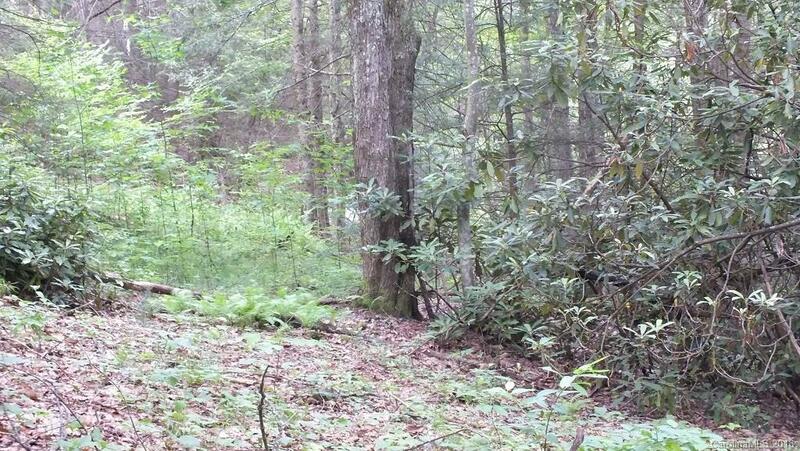 5 minutes from the Max Patch bald on the Appalachian Trail; this 1.3 acre lot is surrounded by 60 acres reserved for forest management and wildlife habitat. 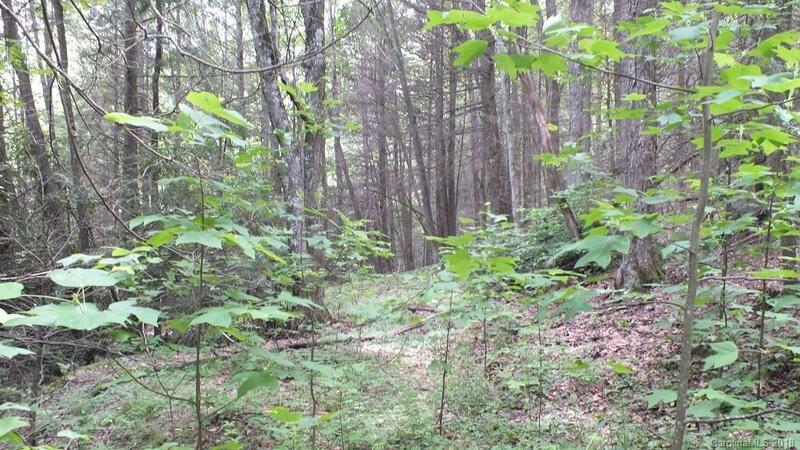 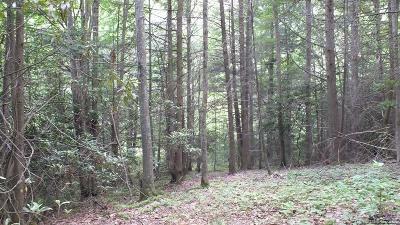 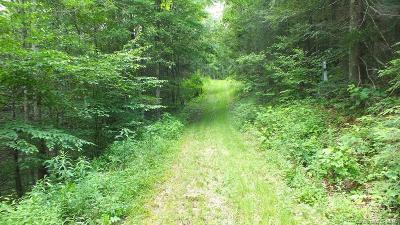 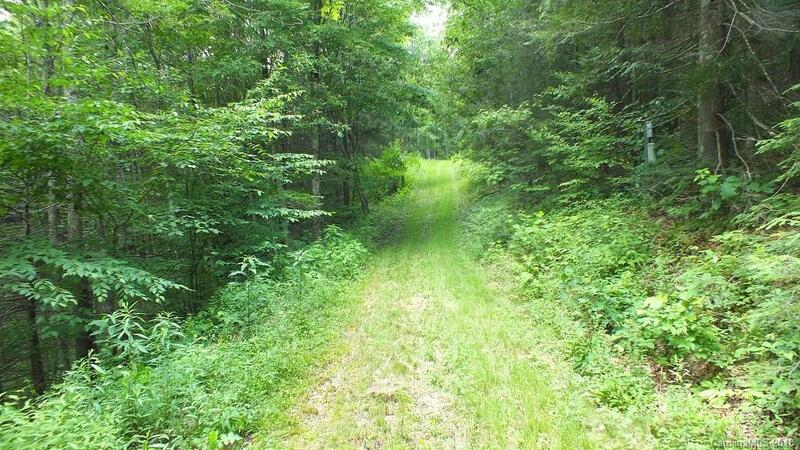 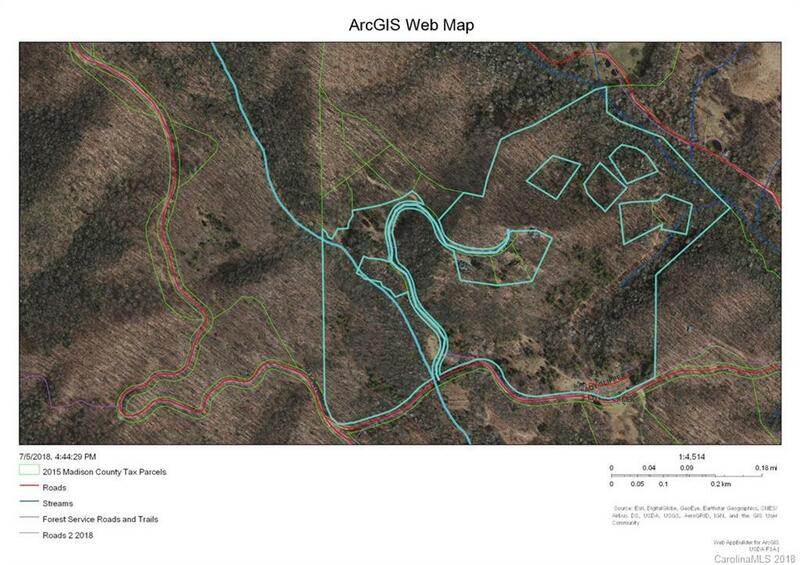 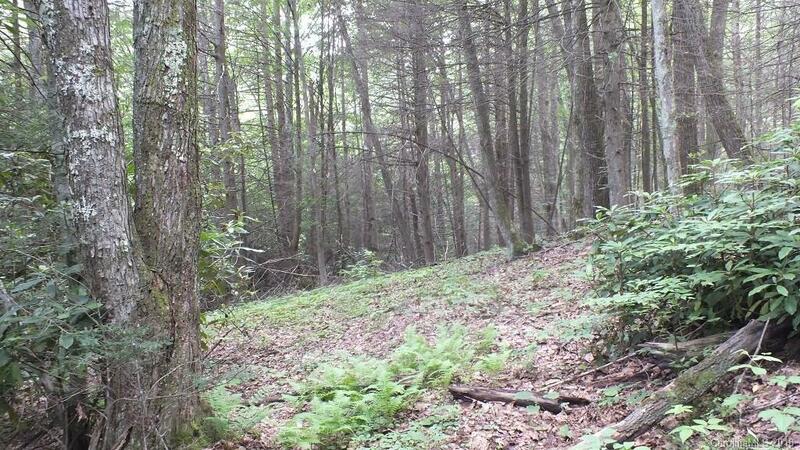 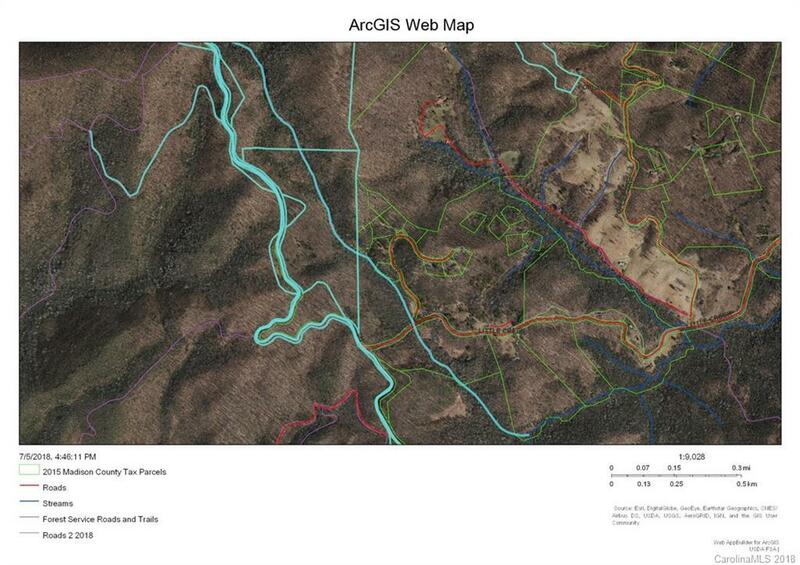 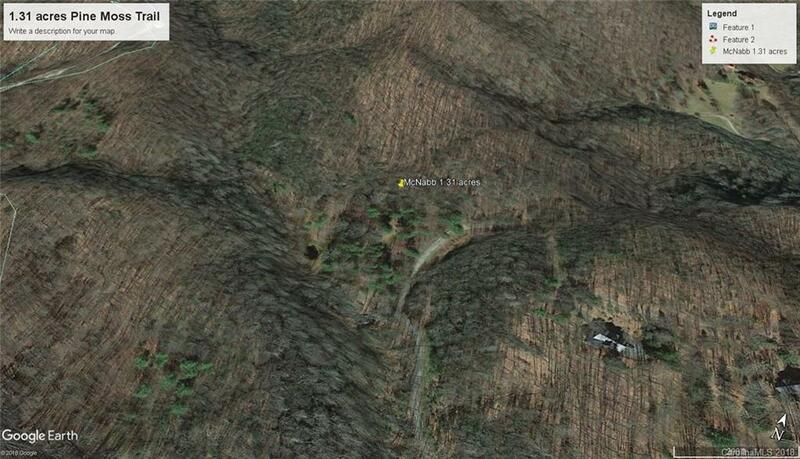 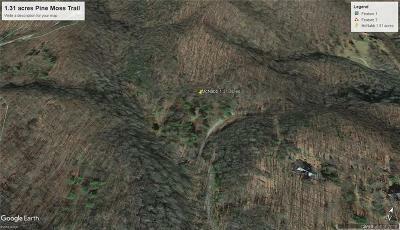 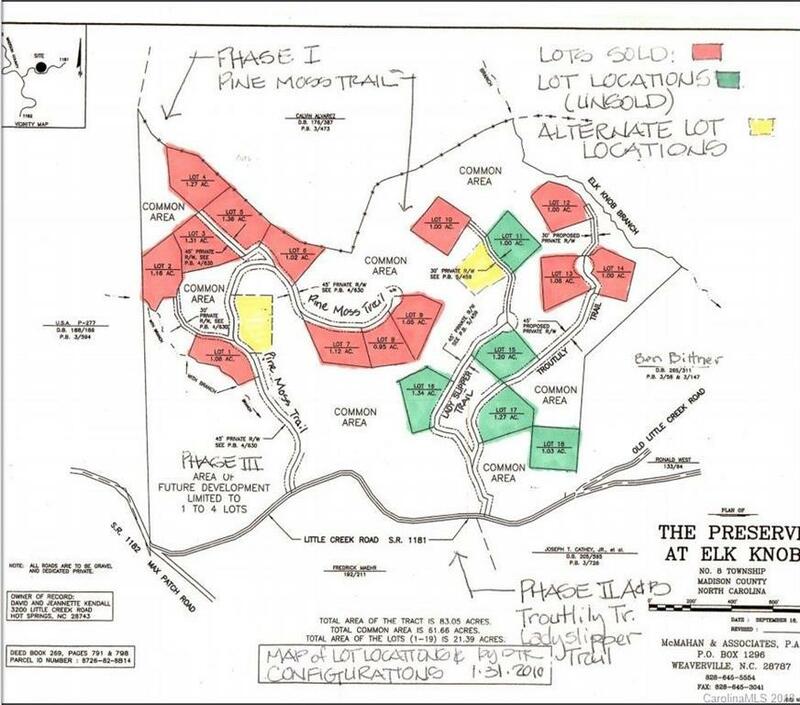 Only 18 owners share in this special 83 acre preserve that is adjacent to the National forest. 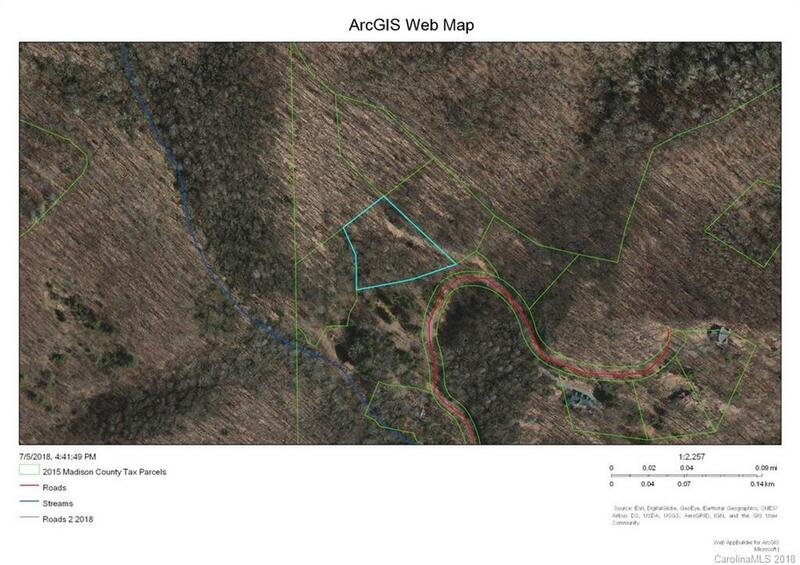 Road beds and underground utilities in place.